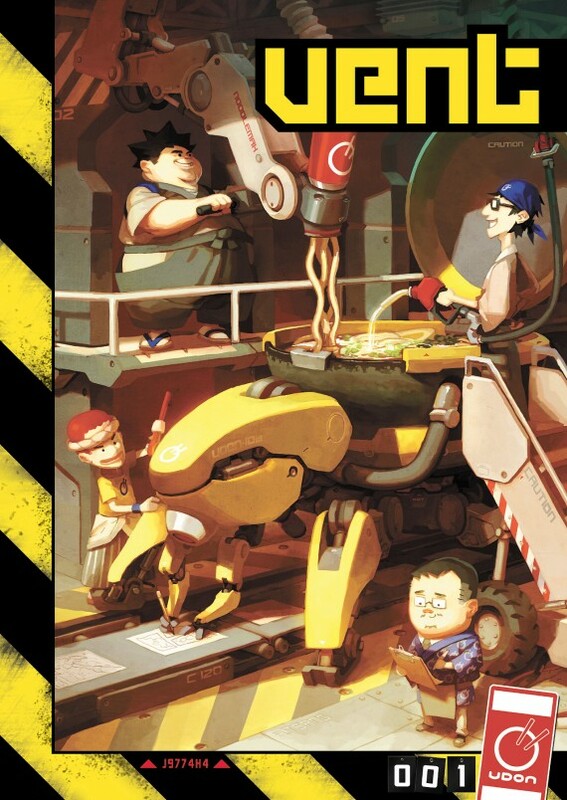 Bleeding Cool has the scoop on the releases, we didn’t get the press release in our inbox but we’ve got lots of UDON love over here. 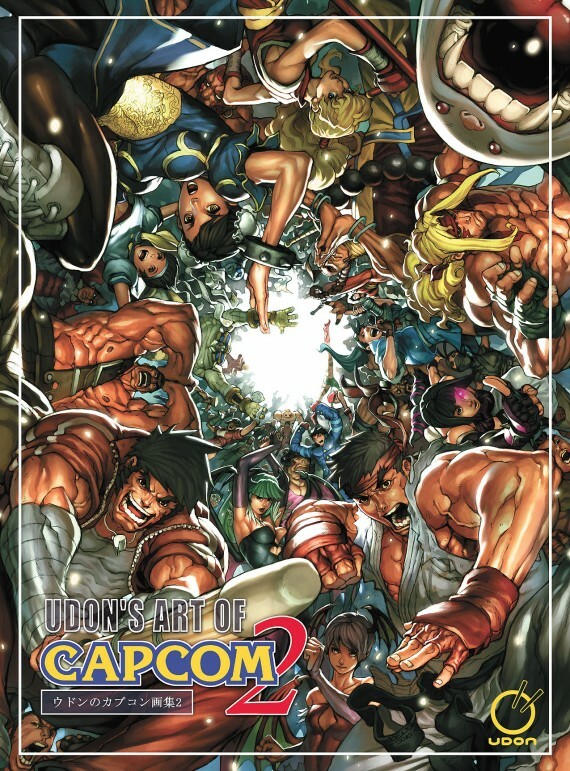 UDON’s Art of Capcom 2; Limited to 500 at the show. 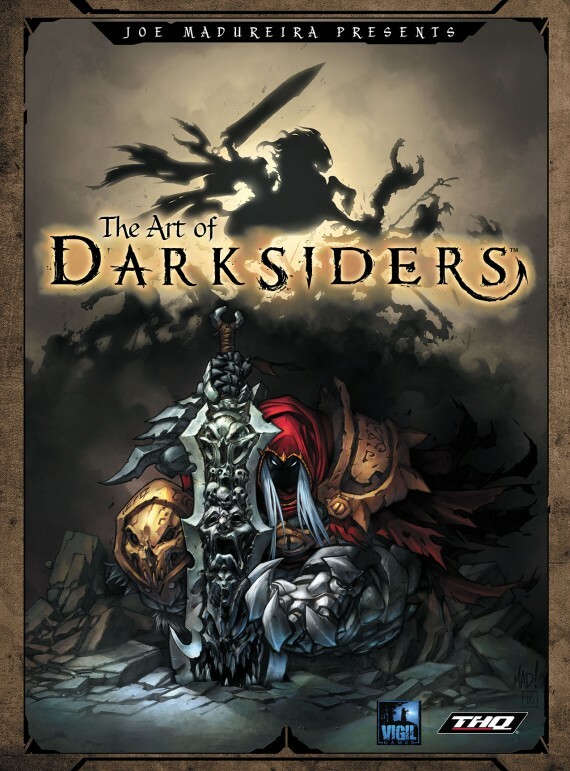 The Art of Darksiders; Limited to 500 copies. Joe Madureira will also be making a special appearance at the UDON SDCC booth to sign fans’ copies of this exclusive hardcover. Vent, the UDON 10th anniversary special; Limited to 400 copies. Good luck at the show to the whole UDON crew.